Environmental - Civil Tech, PLLC. 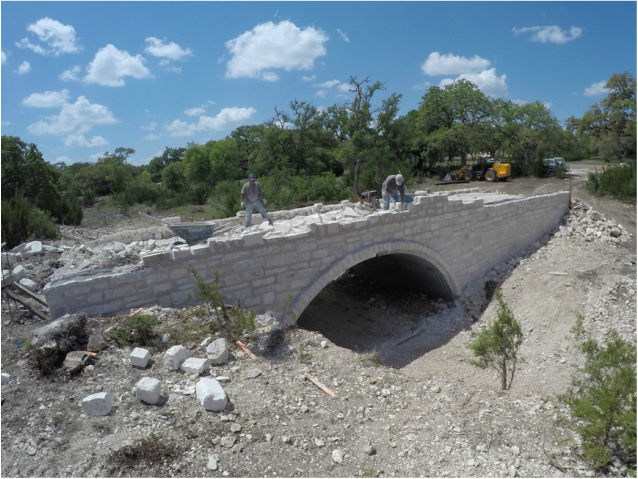 Civil Tech's experience with the environmental aspects of projects within the state of Texas for endangered species, groundwater contamination, or surface water pollution, allows us to create detailed plans for pollution abatement and environmental impact plans. We can advise our clients with any environmental regulations that may impact their development. Our goal it to minimize time lost due to environmental circumstances and reduce the impact on the environment. Precast Bridge: Faster construction, sensitive environment protection, with multiple looks and designs. TCEQ: Environmental protection, detention retention ponds.